We are looking for energetic volunteers in NJ / NY and environs who are keen to develop their portfolios, get additional experience and exposure whilst photographing / video-graphing special events & moments. 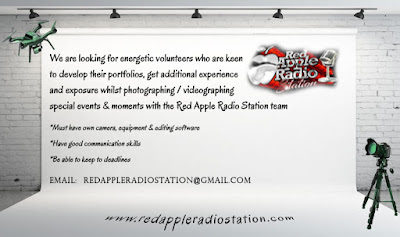 *This is a voluntary based position and suited to persons seeking to gain experience, exposure and portfolio development. 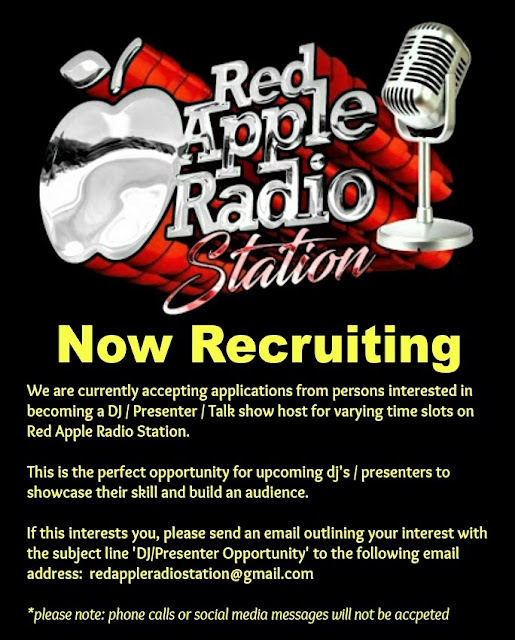 This opportunity is open to potential Dee Jays/Presenters and Talk Show Hosts local and international. 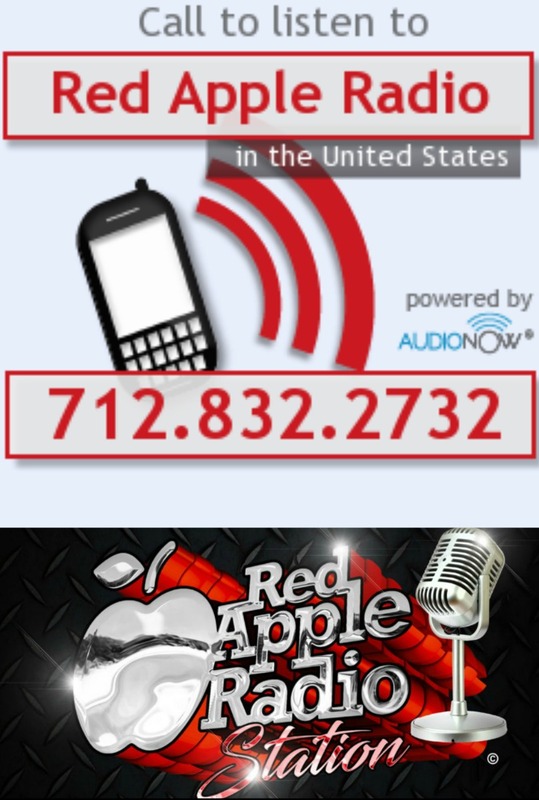 Come join the Red Apple Radio family, gain more experience, exposure and build up an international fan base.